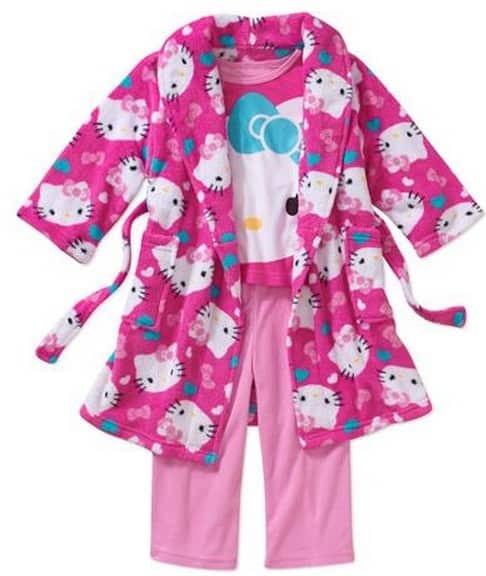 Baby Toddler Character Robe and PJ 3-Piece Gift Set $15, FREE Shipping Eligible! 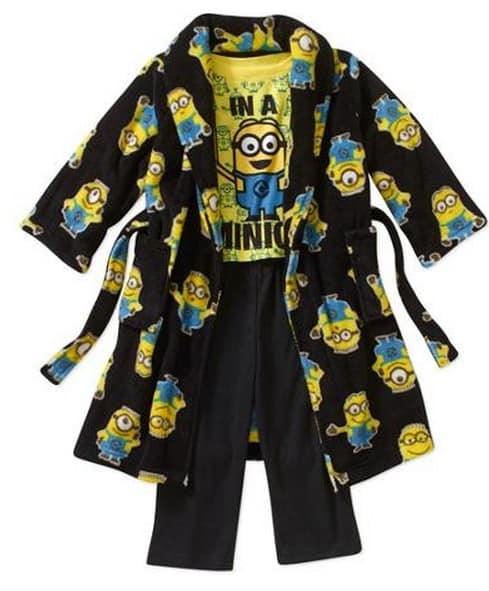 The Baby Toddler Boy Character Robe and PJ 3-Piece Gift Set is on sale for $15 at Walmart.com right now.These cute pajama and robe sets with the kids favorite characters would make a fun gift! Related: be sure to read my shopping guide for the best family Christmas pajamas! You can also find cute Baby Toddler Girl Character Robe and PJ 3-Piece Gift Set for the same price! 4 cute characters to choose from for the girls!